If you’re a gym junkie, then the best and easy to make Natural energy drinks for the gym can start with basic coconut water, lemon water with a spoon of honey, milk blended with almonds, honey/dark chocolate, and bananas, or dark chocolate blended in milk with a raw egg for protein can give the boost you need to sweat it out at the gym without losing too much of energy. Day after day, the world enters into upgrades that humans eventually need to catch up to, the stress and strives to be perfect tends to become more salient. Amidst the chaotic and competitive race in trying to reach deadlines, and struggle to near perfection, we forget to concentrate on our health. The stress that builds everyday causes our body to lose energy therefore, leaving us behind in the race. Without focusing on our wellbeing, and constantly losing energy, we damage our immune system and go weaker by the minute. Though there are uncountable numbers of products available in the market to help us gain energy, not all of them are beneficial or safe to have. Energy drinks that claim to give instant energy and boost our speed contain unimaginable amounts of sugar and preservatives that can damage our system further. The safest and best solution to turn to is a natural recipe that suits to your needs. Natural energy drinks at home can be made easy and with lesser efforts than you think. Basic lemon/lime water with a spoon of honey, coconut water, green tea, or home-made electrolyte water made by infusing cucumber slices with lemon slices and mint leaves overnight in a bottle are absolutely refreshing and worth the try! So, what are you waiting for? 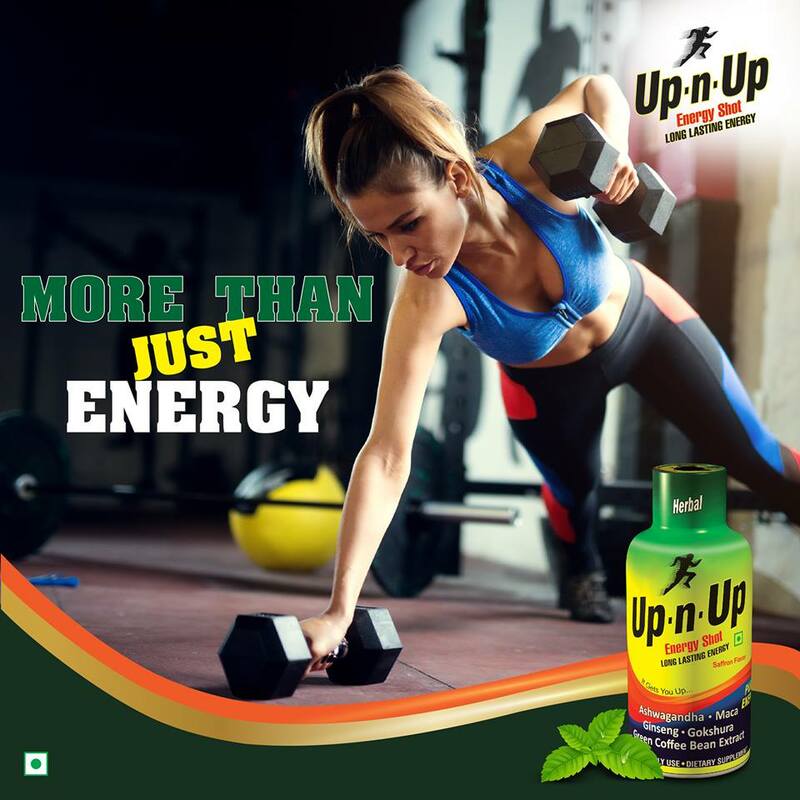 Energize your system for a better you!